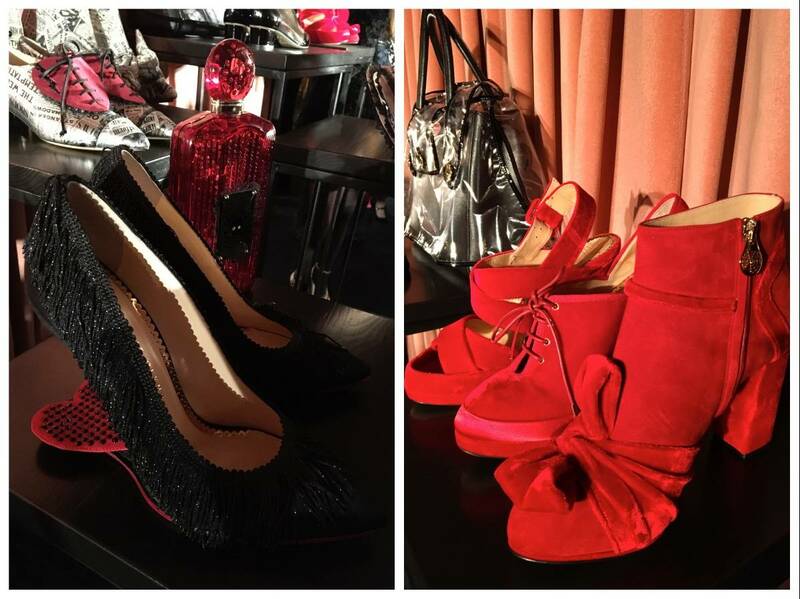 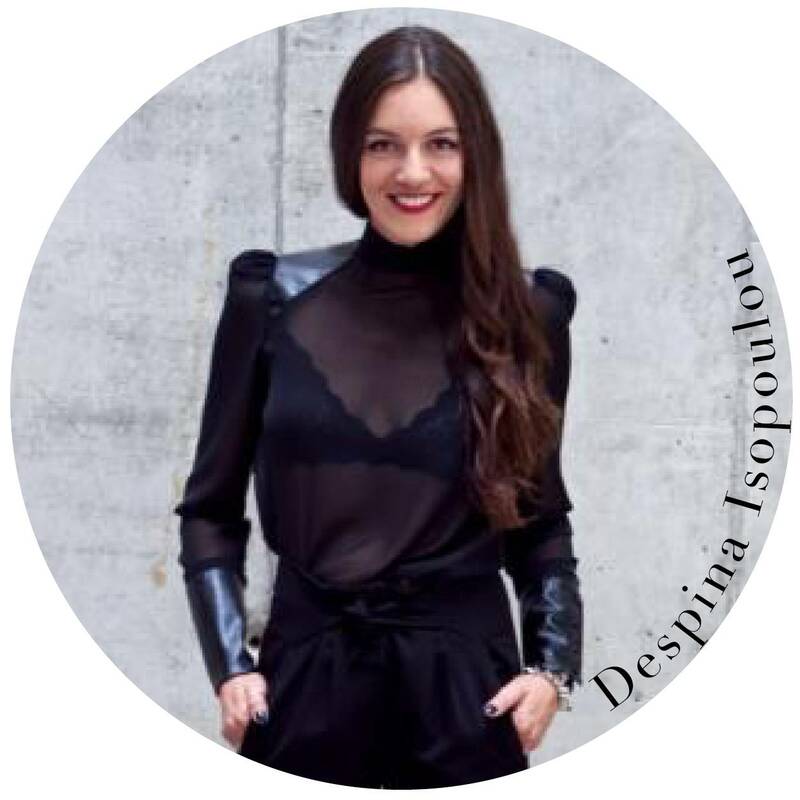 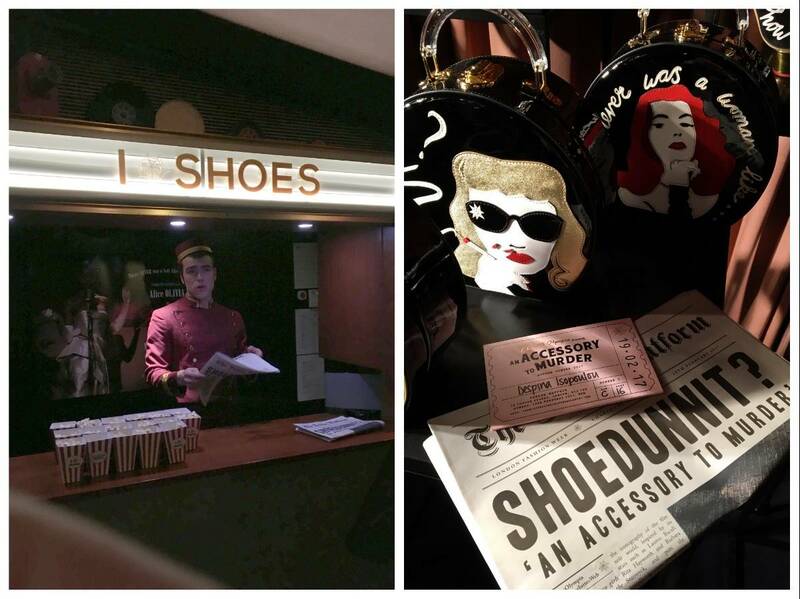 The shoe designer is famous not only for her accessories collections but also for her press events. 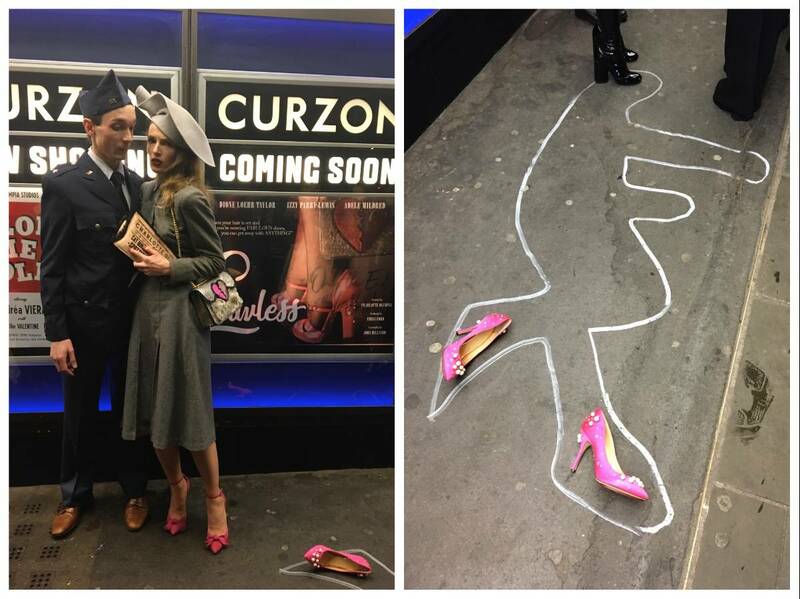 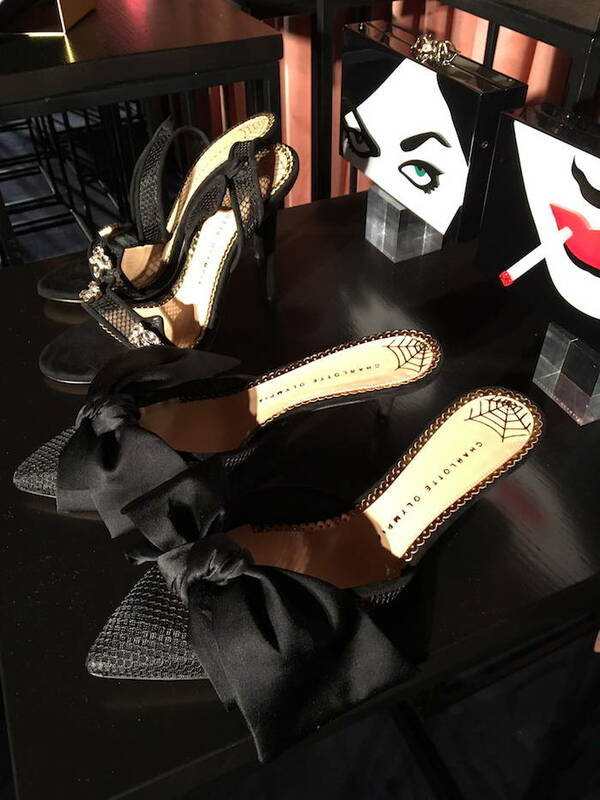 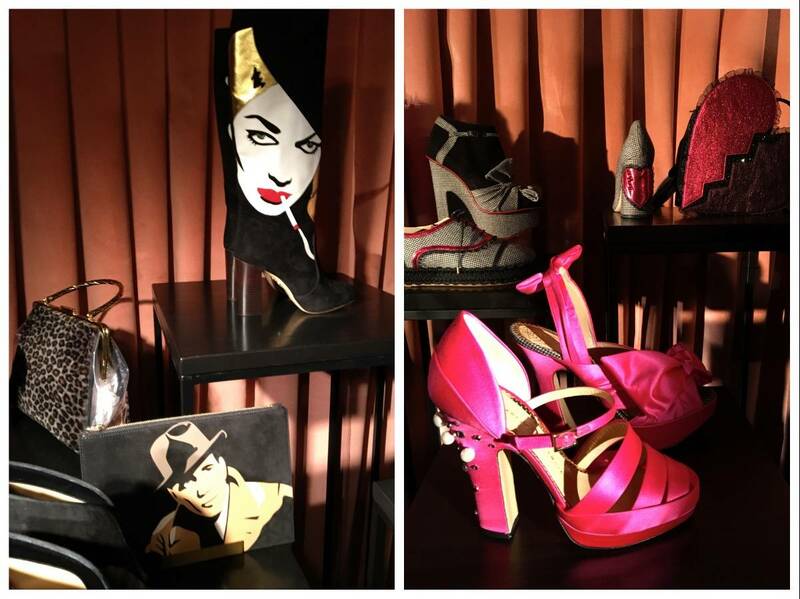 This time the collection was inspired by a 40s film noir that included a series of murders, conspiracies and -what else?- SHOES. 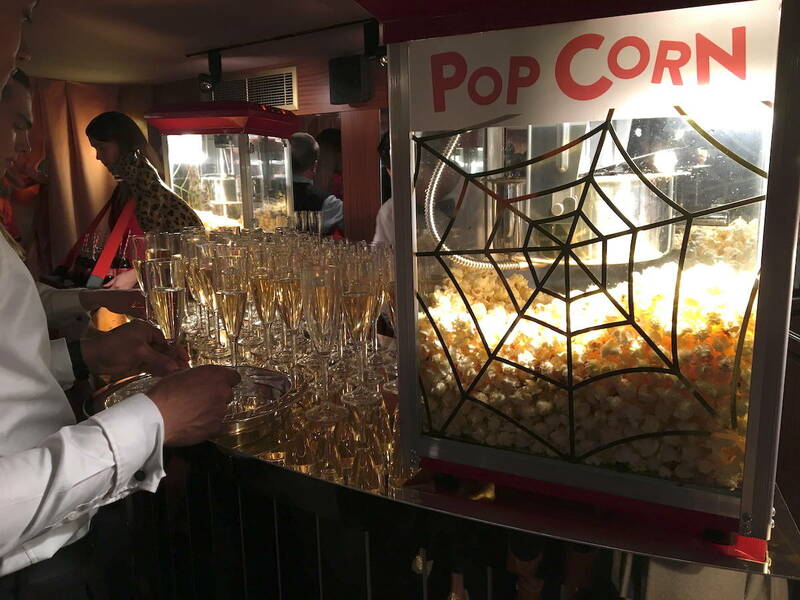 Tap dancers, paper boys, pop corn girls, detectives and vamp divas were the stars of the night. 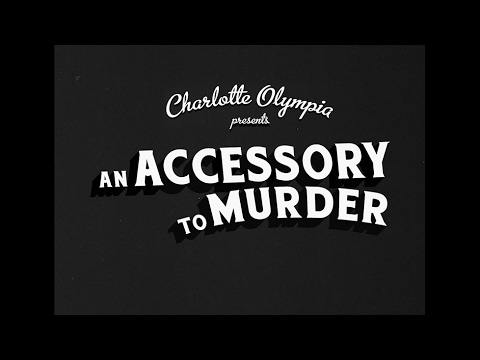 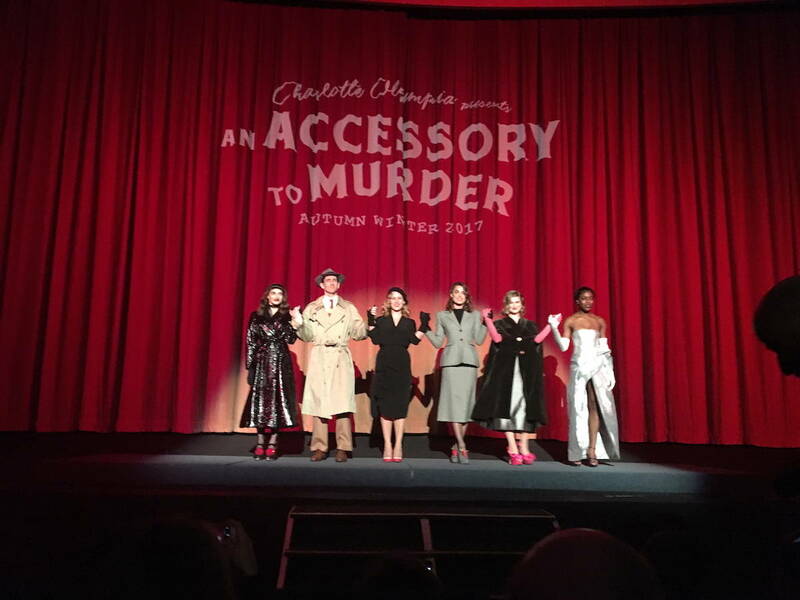 Below you can see snaps from the evening and the mini film “Accessory to Murder”.